LinkedIn was a scary case earlier this year. In February, the stock plummeted more than 40% in just one single day! That made many investors a bit sceptical. Some investors had panic and sold with both hands. Some had a Hold strategy. Those who was cold enough to hold saw the stock come back. Later on, the stock went up 46% in one single day. What happened? Investors jumped in on very good news. That day, Microsoft announced that it has agreed to acquire the professional networking platform in an all-cash deal worth $26,2 billion. 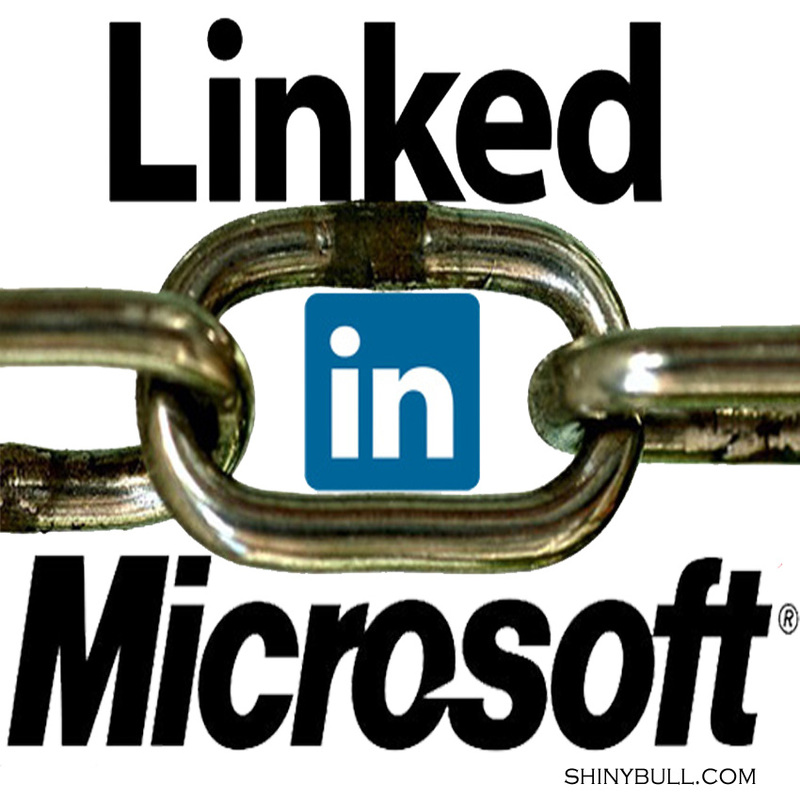 Microsoft is paying $196 a share for LinkedIn, and LinkedIn`s official vote regarding the Microsoft acquisition will take place on August 19, 2016. Microsoft sold $20 billion in debt on Tuesday to fund the deal. You cannot compare LinkedIn with Facebook but if you do, you will a different story with stagnant user growth. That being said, LinkedIn saw the largest growth in cumulative members since 2014 in the first quarter of 2016. It was up 19% to 433 million. Talent Solutions and Marketing Solutions have remained LinkedIn`s strongest segments, which is growing 41% and 29% last quarter. LinkedIns report on Thursday will be one of the last quarterly reports as a publically traded company after Microsofts bid last month. Revenue is expected to come in at $902 million with an earnings per share of $0,81. This is an increase of 47% in earnings and 26% in sales compared to last year at the same time. LinkedIn will report on August 4, after the market closes.